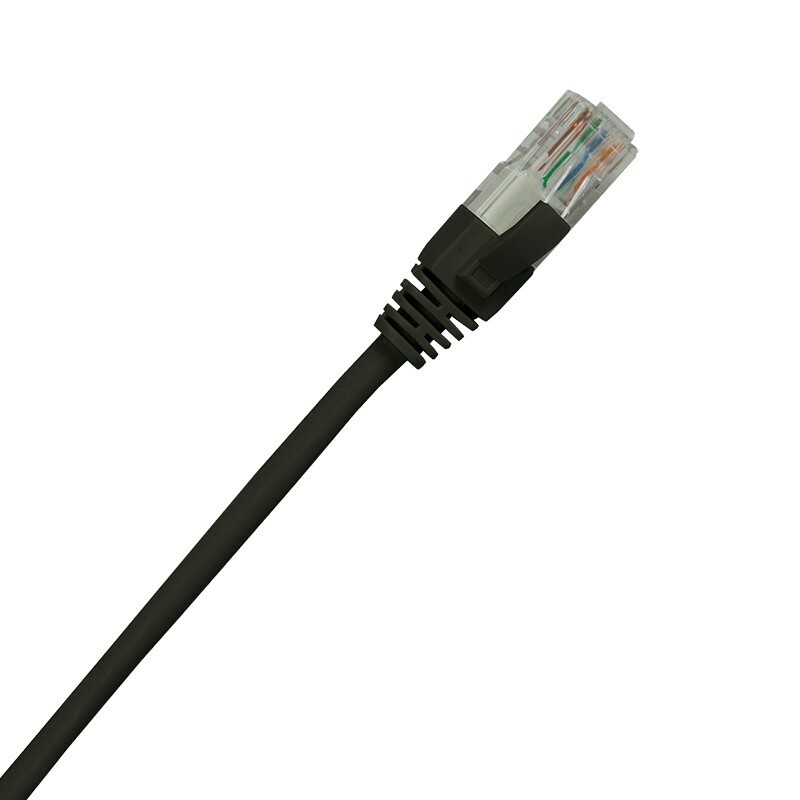 Our range of Cat5e RJ45 Patch Leads are ideal for all your patching requirements. The RJ45 Cat5e Leads come complete with a moulded strain relief boot which helps prevent the cable from damage or being pulled from the plug. The low profile boot design on these Cat5e RJ45 Leads makes them perfect for using in high density environments. Each lead in individually tested to comply with and exceed all the agreed standards for Cat5e networking. Available in a wide range of colours and lengths, to ensure you can get the exact cable to meet your requirements.